Greening the transportation sector is crucial, but it often takes a backseat to renewable energy. 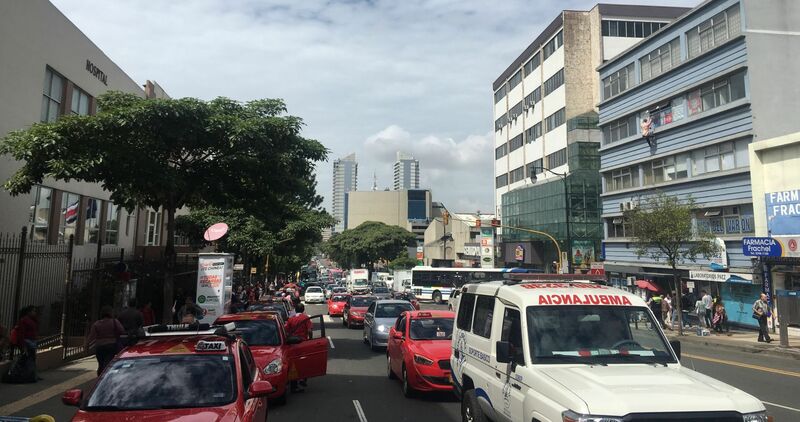 In Costa Rica, legislators are increasingly pushing better public transit to try and meet Paris Agreement goals, Sebastian Rodriguez reports. SAN JOSE (Thomson Reuters Foundation) – Last year, this greenest of Central American nations broke the world record for the most consecutive days running on renewable energy – 300. “We’ve kept a very clean electrical grid running. Where Costa Rica is still underperforming – and it’s typical of most developing countries – is in transport. That’s where our Achilles heel is,” said Christiana Figueres, a Costa Rican and the former head of the U.N. climate secretariat. According to the country’s National Meteorological Institute, 64 percent of Costa Rica’s climate-changing emissions come from energy use, and more than two thirds of those come from transport. “Costa Rica has unmatched conditions (for adoption of electric transport) in comparison with the rest of Latin America” because its electrical grid relies on renewable energy, she said – meaning electric vehicles would have near zero emissions, “an important piece of the puzzle” for the country to hit its climate goals. 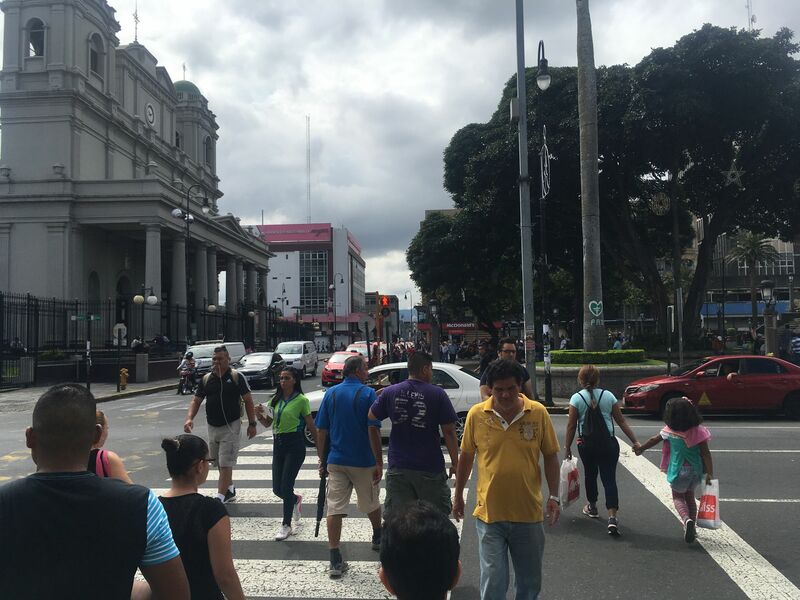 The result is that 30 percent of Costa Ricans say they don’t use public transport because of its inefficiency, according to the country’s 2017 State of the Nation report. More than 90 percent of people that own cars also have a garage where they could charge their electric vehicles without the need for large-scale public investment in charging stations, he said. Reporting by Sebastian Rodriguez; editing by Laurie Goering. Next PostCan the Brooklyn Microgrid project revolutionise the energy market?